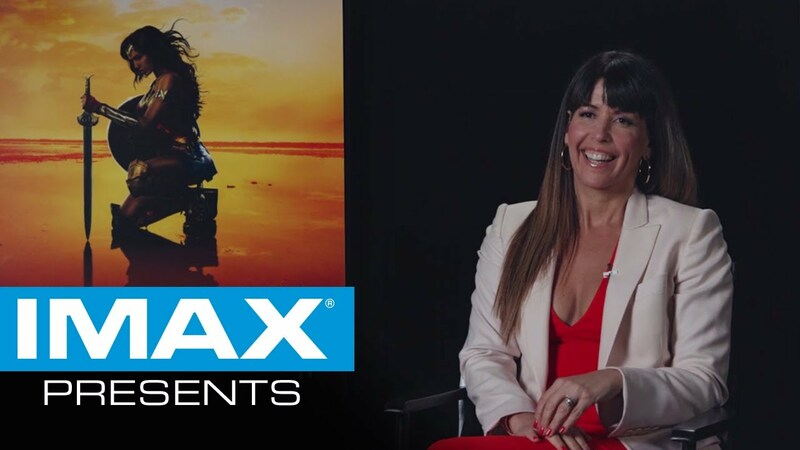 We recently sat down with the superhero behind the camera, director Patty Jenkins, and she recalls pretend playing as Wonder Woman with her childhood friends. These days, the filmmaker is make-believing on a much bigger scale. Not only is she directing the princess of the Amazons in one of the most anticipated films of the year, but Jenkins is also a superhero in her own right. She is the first female filmmaker to direct a narrative film in IMAX. Jenkins also talks about being an admirer of the IMAX experience, citing the IMAX documentaries Hubble and Everest as unbelievable and immersive experiences that motivated her to continue to work with IMAX in the future. You can experience Wonder Woman in IMAX on June 2nd. For tickets and information about the IMAX presentation of Wonder Woman, click HERE.